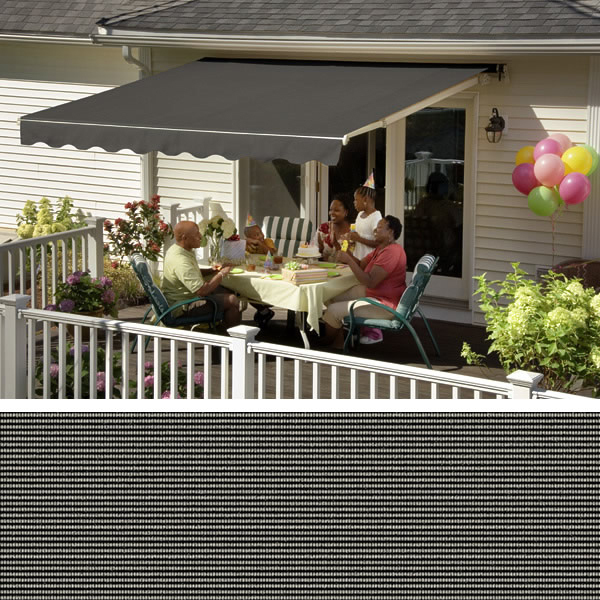 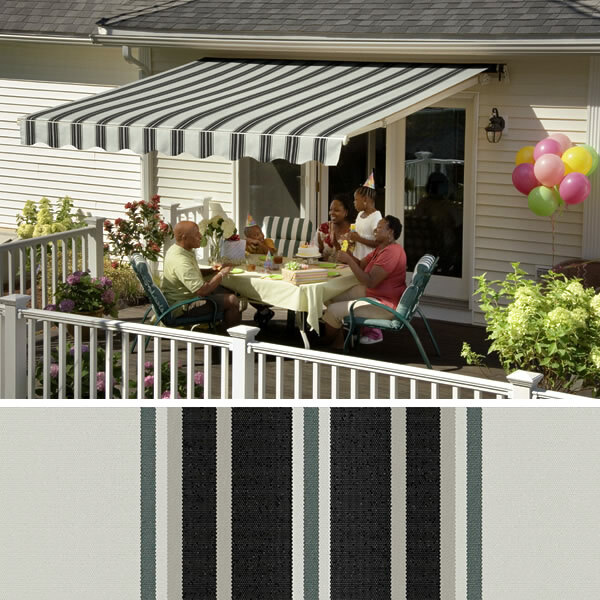 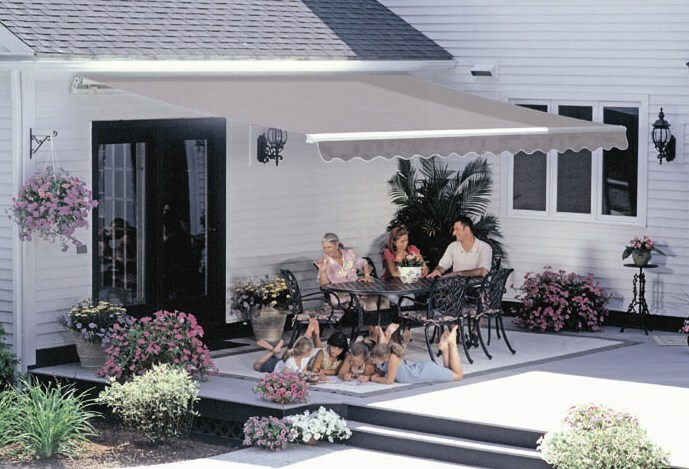 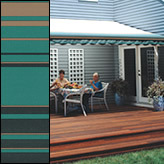 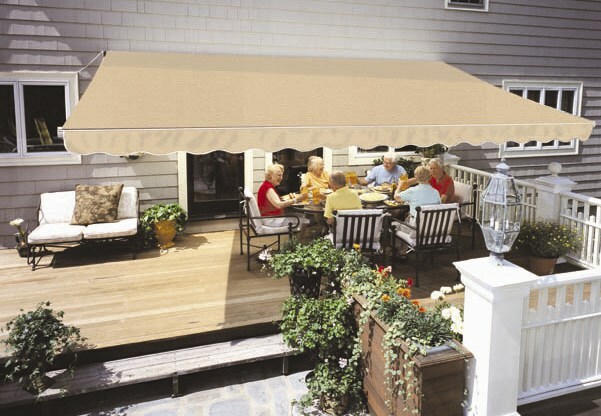 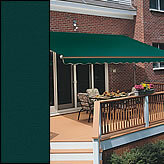 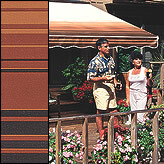 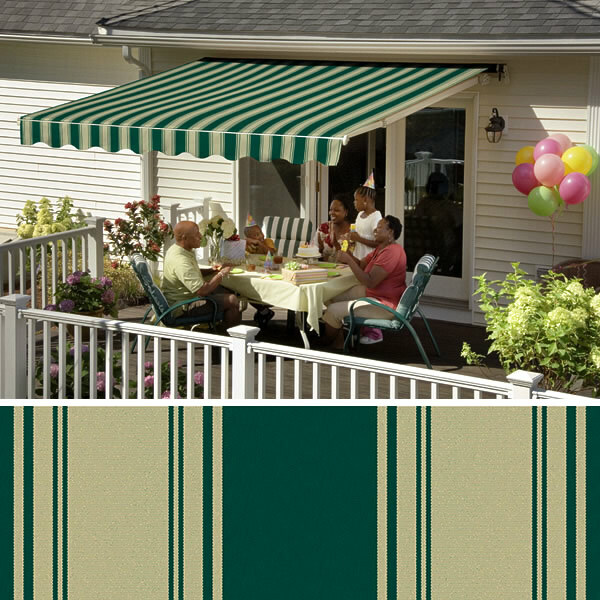 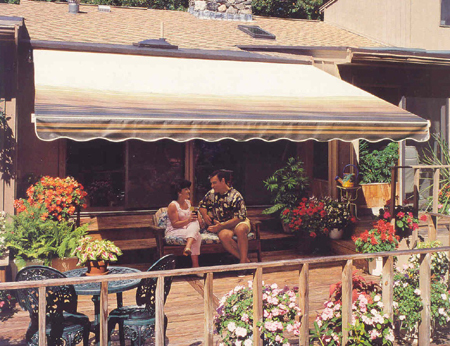 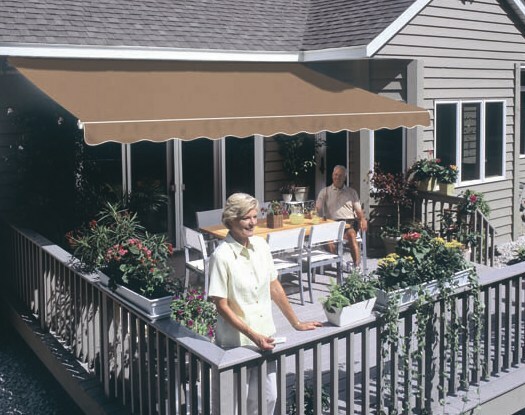 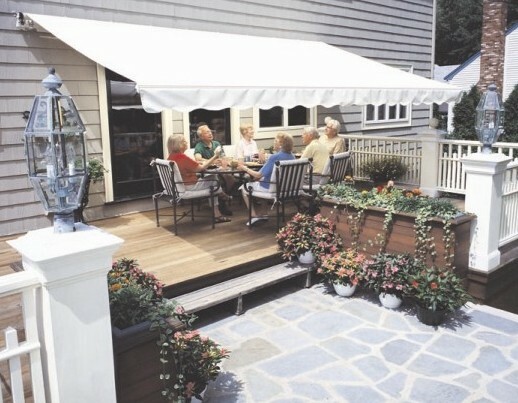 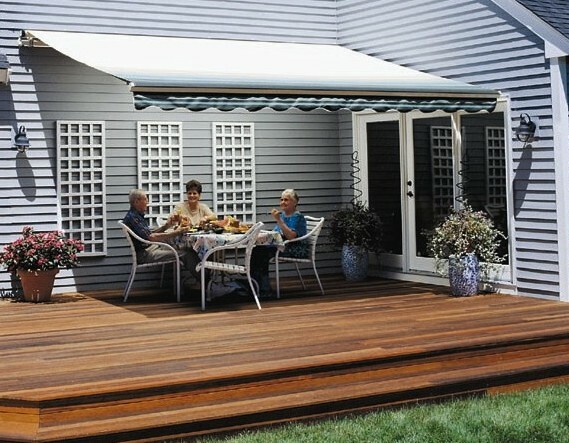 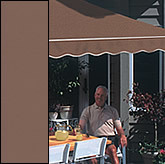 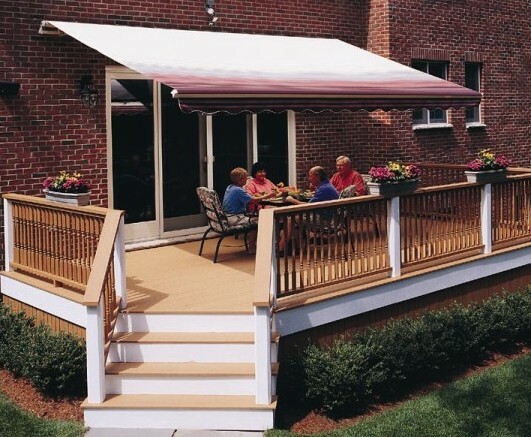 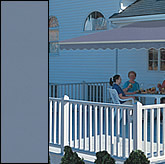 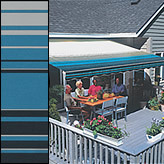 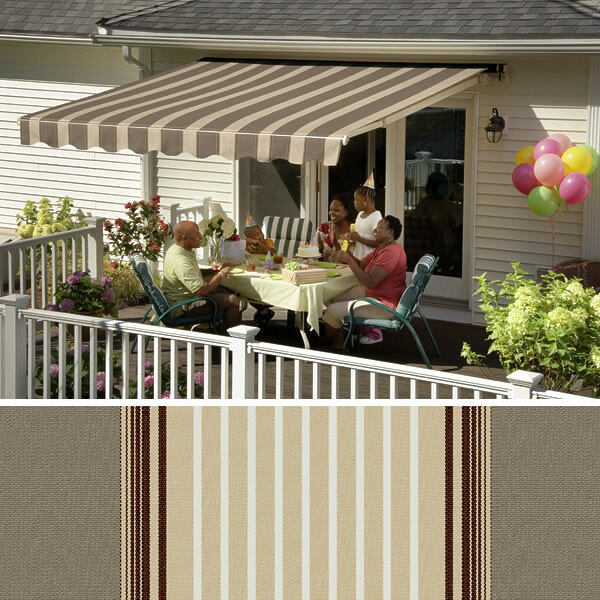 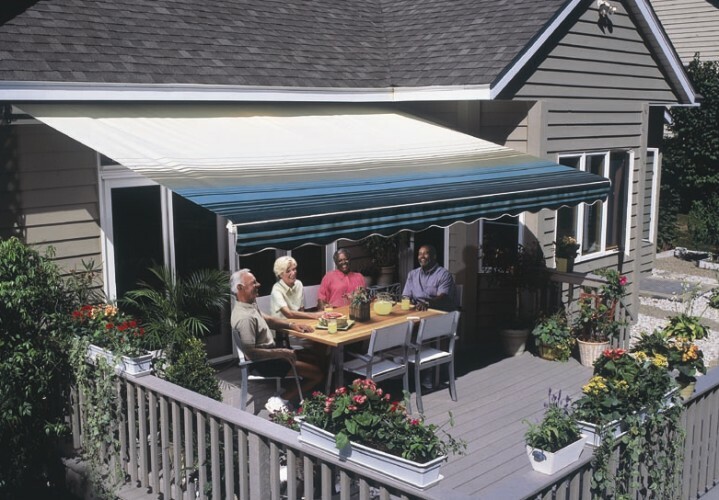 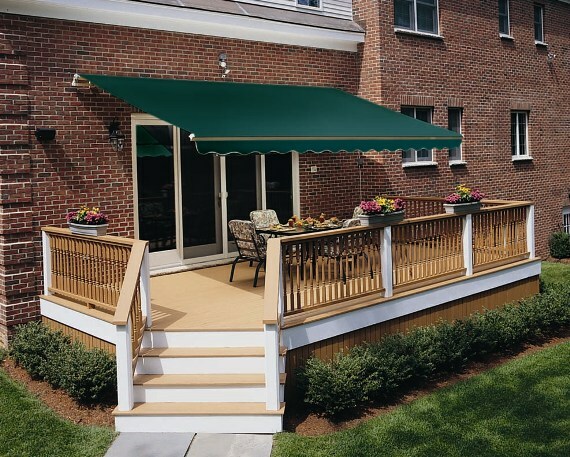 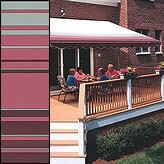 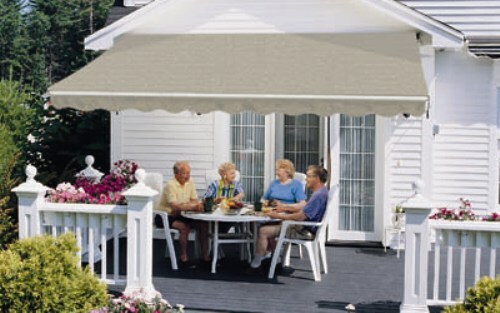 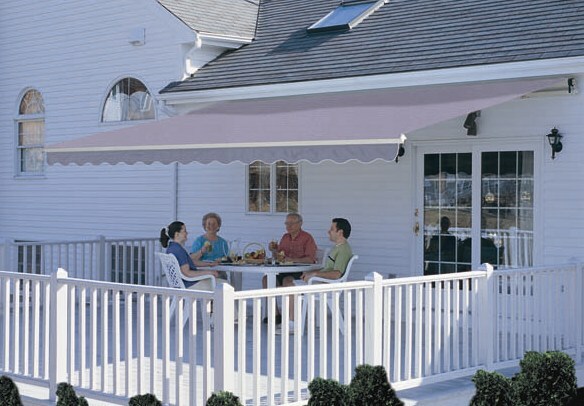 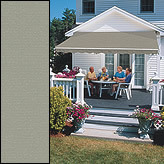 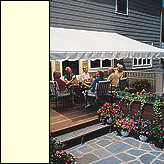 Complete the form below to receive your SunSetter retractable awning system coupon. 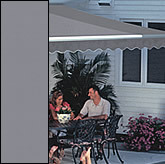 We make buying the right product easy. 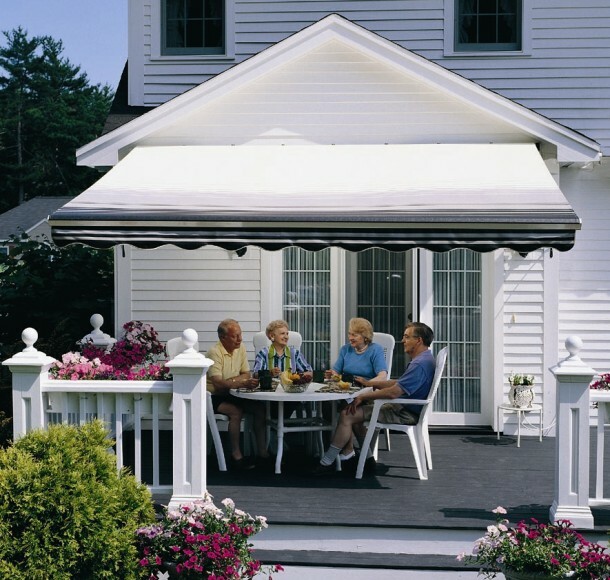 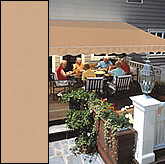 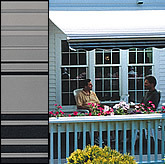 Use our visualization tool to see what a SunSetter awning would look like on your home!